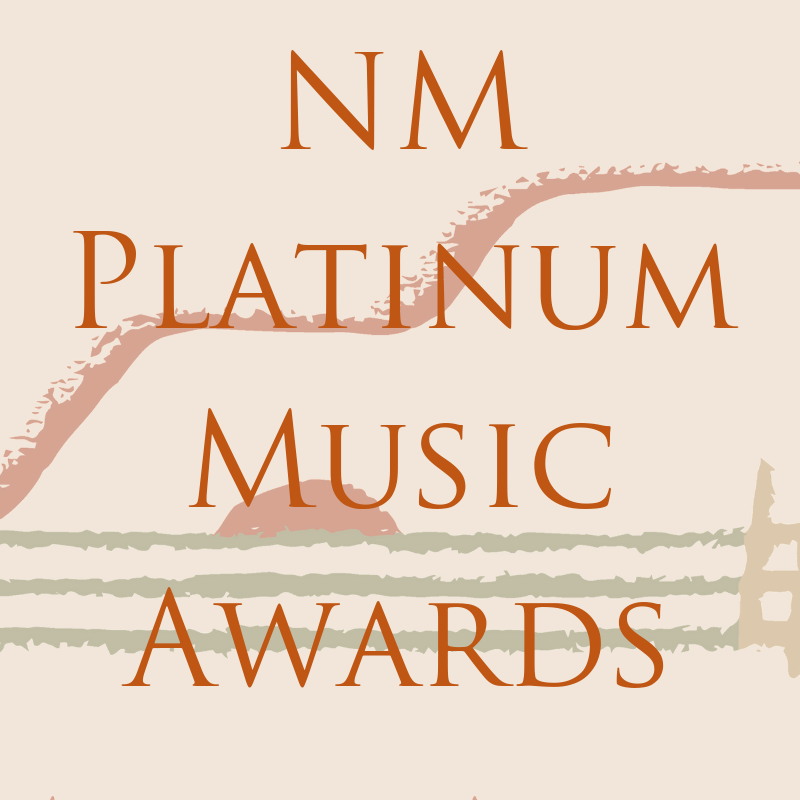 The PLATINUM MUSIC AWARD celebrates lifetime achievement and is the State’s highest honor for New Mexico’s rich and diverse music industry. 2019 honorees will be celebrated August 23 at the Lensic in Santa Fe with a brief 7:30pm awards ceremony followed by a musical variety show featuring some of New Mexico’s top talent. Copyright © 2019 New Mexico Music Commission. Powered by WordPress. Theme: Spacious by ThemeGrill.